And it's FREE for Coaches and Admins! Updated Friday January 10, 2014 by Tracy Express. 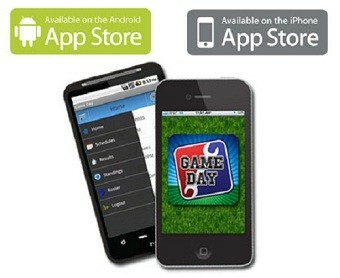 Introducing Game Day, an app now available on iPhone and Android smart phones. 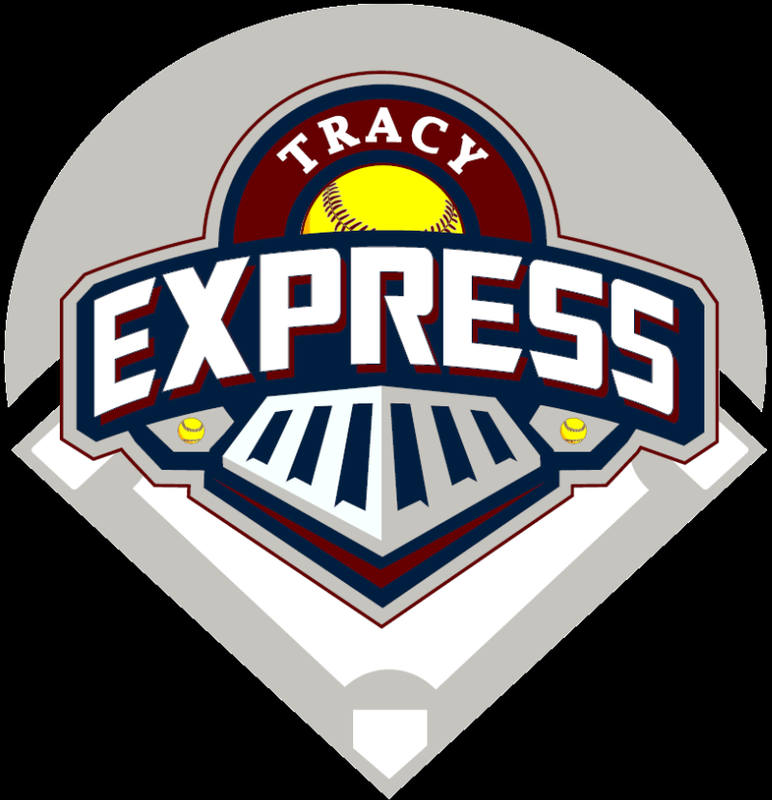 This app will give parents and players the opportunity to take Tracy Express with them wherever they may go. Users will have quick access to their personal and family schedules as well as have the ability to check their upcoming league schedules, view game results, see their league standings and have easy access to their team rosters and team contact information. The event notifications and reminders feature with ensure that players never miss, or are late for a game or practice ever again. Coaches will also have easy access to all of their players contact information so they can quickly email, call or text message their players at any time. Download the “Game Day” app on your phone today.